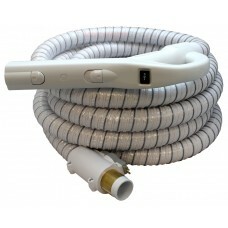 CleanFlo Central Vacuum Systems are 100% Canadian made with a lifetime limited warranty. 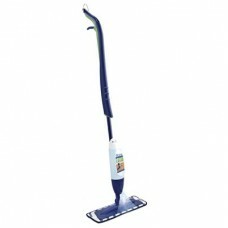 CleanFlo uses the latest advanced micro computer technology in the market for premium quality and maximum performance. All CleanFlo models have hybrid filtration systems (Hepa media). Using anti-allergen Hepa vacuum bags, will improve the indoor air quality of your home, creating a pure and healthy living environment. Do you suffer from allergies or asthma? If so, you will breathe easier installing a CleanFlo Vacuum System. Select the model based on the size of your home. 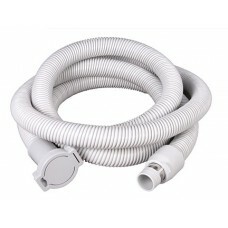 CleanFlo is only available at Alberta Vacuum Experts which is a direct factory outlet.